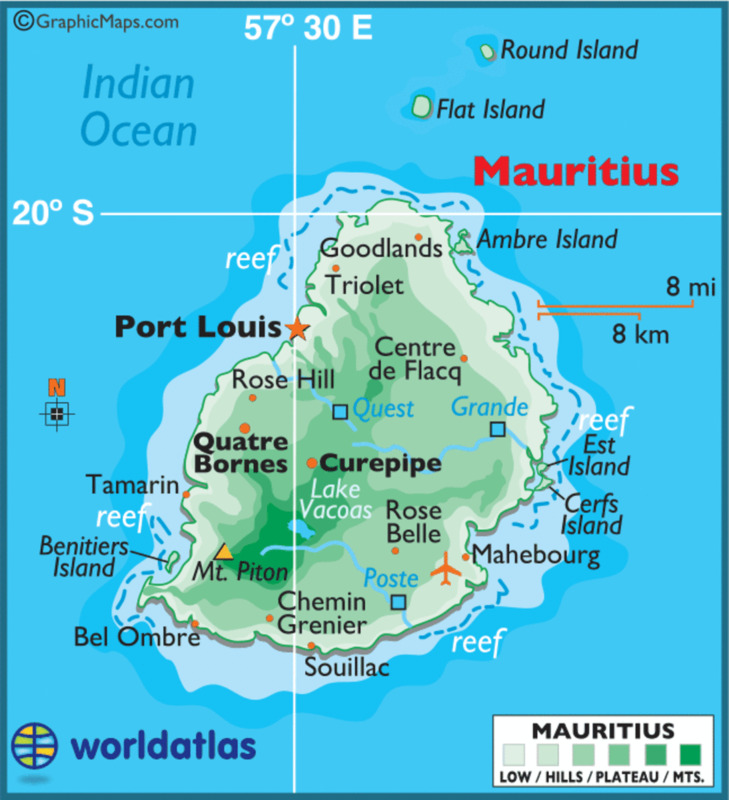 Mauritius (pronounced Mar-ish-us). A small island country off the east coast of Africa. This rich island seems comparable to a Caribbean island getaway. Mauritius is one of the world's top luxury tourism destinations. It possesses a wide range of natural and man-made attractions, with a terrific tropical climate with clear warm sea waters, attractive beaches, tropical fauna and flora complemented by a multi-ethnic and cultural population that is friendly welcoming. 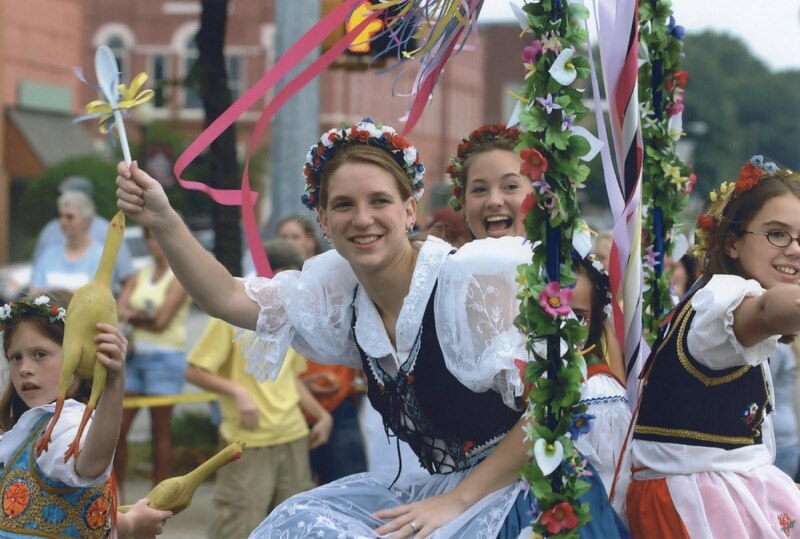 Many different religious celebrations are celebrated here as it is a multiracial one. The island in the Indian ocean is a true paradise and offers more than just luxury. Mauritius is much more than a sun-kissed island for tourists seeking a beach holiday. One of Mauritius’ great talents is the model ships built in workshops on the island, a tradition that was created at the same time as Mauritian Independence, which has since become a source of pride on the island. There are two bus systems in Mauritius. The first one is an “express” service. It generally offers quick and comfortable rides, thanks to padded seats and air-conditioning, which is not dispensable in a country where temperatures can reach 38°C in summer. The second is more “traditional”. By “traditional” we mean slower, older vehicles, often so crammed that one has to elbow its way to a decent place. The dodo (Raphus cucullatus) is an extinct flightless bird that was endemic to the island of Mauritius, east of Madagascar in the Indian Ocean. They're all dead now. A touch of fantasy soon came to lighten the severe traditional lines of these houses as they flourished under the various influences of the cultural mix of the island: Indian patterns, Muslim arabesques, Victorian curves, Chinese scrolls...Mauritius may be the only country where Palladian architecture has adapted itself with such good grace to these various borrowings from distant civilisations! New Grove Plantation Rum is a traditional white rum (in other words, produced from a base of molasses rather than freshly pressed sugarcane juice). It is produced on the island of Mauritius. Mellow and floral, it is characterised by notes of fruit (mango citrus fruit, apricot). Spicy (pepper). A large amount of the locals in Mauritius are of Indian descent with either a Hindu or Islamic background and so the food served at restaurants often follow the rules of these religions. On the way to Grand-Baie, you will surely notice a shop sign that clearly makes reference to French bakery: Pains et Moulins. Boasting a teahouse décor and a cosy patio, Pains et Moulins offers an tantalizing array of viennoiserie and pastries, from the traditional French pudding to the mille-feuille (or Napoleon) and the famous macaroons. The languid allure of the tropics finds some of its most sensuous expression in the fruits of its forests. Equatorial flavors have a sunny perfection about them, an impossibly pleasurable ripeness, that can evoke anyone's idea of paradise. Pineapple, papaya, jackfruit, and guava. Banana, mango, passionfruit, and cherimoya. You don't have to go far to find such flavors in wine, which are no less pleasurable and evocative in the glass than they are on a plate. Goyaves de Chine, usually eaten with salt and crushed chillies. Mauritians can never get enough of them! Fill your Thanksgiving table with a few traditional dishes from Mauritius: Samosas - little pasties traditionally filled with spicy mashed potatoes. Fish Vindaye (pickled mustard fish) traditional Mauritian dish. Gateaux Piments- Mauritian street food- split pea/ chilli/ cilantro fritters usually served with a slosh of delish chilli/mint vinegar. Alouda is a pink sweet milky beverage with tapioca balls, flavoured with a syrup. According to locals, the best place to find alouda is in the Port Louis food market. Mauritian Hakiens Hakien or Hakkien is a popular Mauritian appetizer of Chinese origin, similar to spring rolls or nems as our French and Reunion Island friends like to call them. The traditional Mauritian style Hakiens are made with a flour-based wrapper and then dipped in a flour-based batter before being deep fried to yummy perfection, but as with all our local dishes there are many variations. Even the fillings that you can use are different: vegetables, chicken, prawns, pork, etc. DhollPuri or Dhall Puri is the most loved traditional food of Mauritius . It is same like a flat bread but stuffed with yellow split lentils. It can also be eaten anywhere around the island.Best served with a curry and also can be made at home. Taste of the Mauritian Sega (Pronounced Saygah). The Sega is a dance which originated from the ritual music of Madagascar and the mainland of Africa, and it is the Musical Expression of the Mauritian Way of Life: Joy, Carefree and Lively. Originally sung by men and women who had been sold as slaves but whose souls had remained sensitive to music, the Sega is nowadays a folksong which has integrated itself within the framework of our folklore. The Mauritian Sega is the best way to describe the deepest nature of the islanders: lively, colorful and traditional. Menhdi (Henna Ceremony) is a tradition for the names of the bride and groom to be hidden in the design, adorning the hands and feet with a paste made from the finely ground leaves of the Henna plant. After the wedding, the bride is not expected to perform any housework until her Menhdi has faded away. Mauritius celebrates life with the festival of colors! Holi is known as the victory of good over evil, commemorating good harvests and the fertile land. Each colour has its own meaning: green for harmony, orange for optimism, blue for vitality, yellow for the faith, pink for the women in excellence and the red for joy and love. Mauritius' capital Port Louis has several cultural attractions including Chinese and Indian temples. At the Tamil temple in Terre Rouge and at other temples in predominantly Tamil areas, teemeedee (firewalking) takes place between October and March. Worshippers walk over beds of red-hot embers which represent the outstretched sari of Draupadee. They prepare for the ordeal by fasting, ritual bathing and a blessing before walking unscathed on the glowing embers to the accompaniment of chants from supporters. Seek blessing of Lord Shiva at the very popular Ganga Talao in Savanne district of Mauritius, the 33mtr tall Shiva statue here makes this place the most popular pilgrimage centre for Mauritian Hindus. The best time to visit here is during Mahashivratri festival. Seven Colored Earths, Chamarel in Mauritius is a popular sightseeing place where you actually see different layers of earth each of different colors including Red, Brown, Violet, Green, Blue, Purple and Yellow. A geological formation called the “Seven Coloured Earth” and is comprises dunes of different colored layers.This tourist attraction it is worth taking the time for a visit. This place is extremely popular in Mauritius, the mind boggling interior designing and architecture will make you wonder if it’s real or just an illusion. This gallery is located just opposite to seven coloured earths, and paying a visit here is highly recommended. 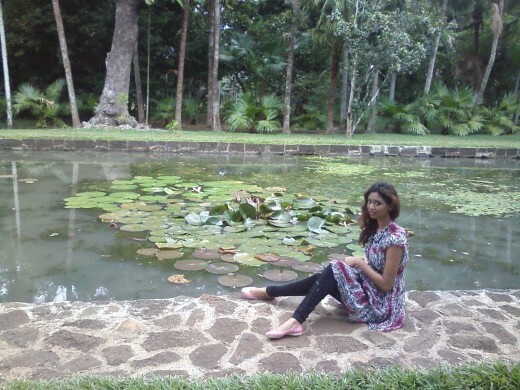 Le jardin de Pamplemousse in Mauritius . 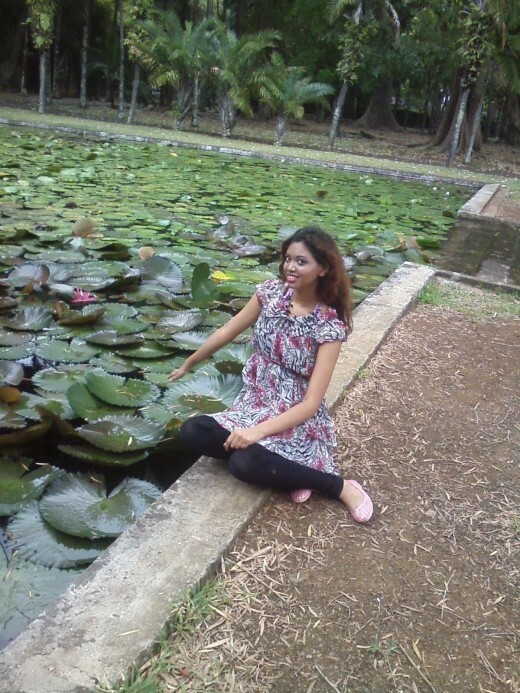 These giant lotus pads 'Victoria amazonica' as the name suggests are originally from the Amazon rainforest. The Pamplemousses botanical garden stretches over endless acres of land and it will take you more than a week to cover the entire garden. It's populated with more than 650 varieties of plants among which are the famous Baobabs, the Palmier Bouteille, the Giant Water Lilies, lots of medicinal plants, a large spice garden and many more. If you like to be active while on holiday, Mauritius has many great attractions to visit. At Casela Nature and Leisure Park in the west, you can come face to face with zebras, ostriches and deer on a quad or Segway safari, or opt for ziplining across treetops. In the east Domaine de L'Etoile offers quad and buggy tours through sugar cane fields and along the mountain paths, horseback-riding and also has a great mini-adventure park for the kids. 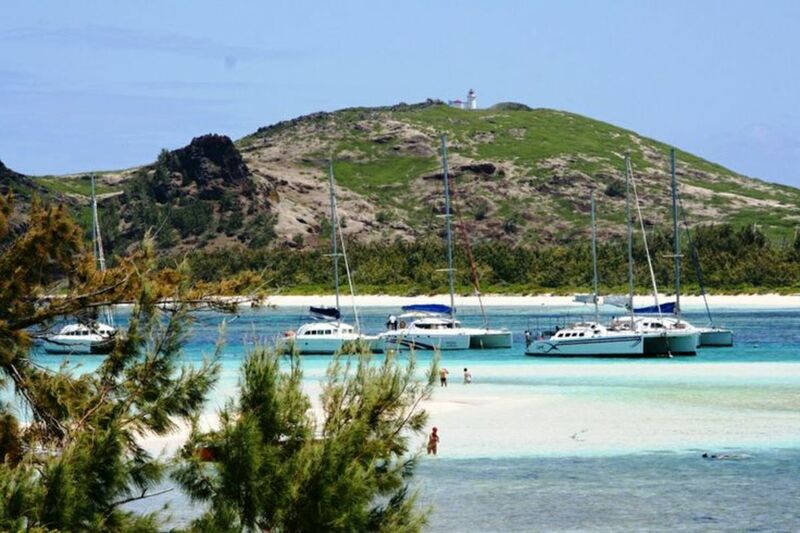 A Mauritius attraction you just cannot afford to miss during your Mauritius honeymoon is the Ile aux Cerfs, an island located off the East coast. Popularly known as the Treasure Island, this picturesque getaway is famous for its spectacular white sandy beaches, palm trees and turquoise blue water. Roaring with the spirit of insurmountable power is Tamarind Falls, one of the most prominent scenic attractions of the island of Mauritius. The hike will continue by the by passing of a waterfall of about 12meters. Each fall offers you a unique scenery and setting due to its height and flow of water. A waterfall of 20meters will still be circumvented before giving access to a natural pond. Of course, the skilled guide will be by your side all along to guarantee your safety and guide you through the best available paths. Mauritius tourism greatly benefits from its fascinating beaches. The more famous of beaches of Mauritius are Grand Bay, Pereybere, Belle Mare, Blue Bay, Le Morne and Tamarin and Flic en Flac. Belle Mare, Mauritius - one of the best beaches of Africa. Perfect for honeymoon or family holiday. Just like its whimsical name, Flic-en-flac beach at Riviere Noire district of Mauritius is a busy and very happening tourist place. Located on the sun-drenched northern coast of Mauritius, Le Mauricia, a 4-star Beachcomber hotel, is cosmopolitan and relaxed, simple yet cosy. Comfort and simplicity take centre stage. The hotel’s architecture is a departure from the traditional Mediterranean style. 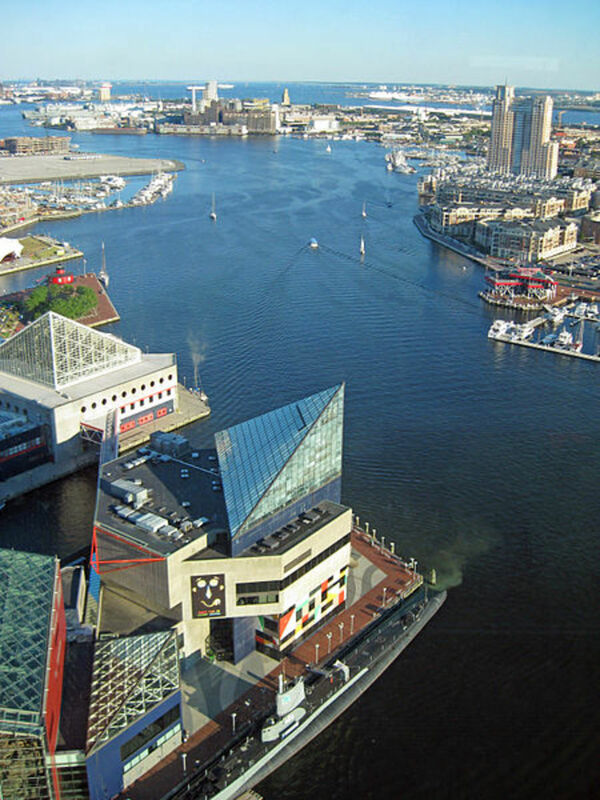 All has been done to provide sweeping views of the bay from the public areas. Trou aux Biches, a legendary hotel for couples and honeymooners, is where guests experience the true tradition of Mauritius. Set in a palm-shaded grove, on the island’s North-west coast, Trou aux Biches has earned a reputation for true Mauritius hospitality, warmth, friendliness and the highest standards of service. Le Touessrok Hotel - Le Touessrok is a hotel that has achieved the perfect balance between contemporary chic and island authenticity. With the philosophy that luxury no longer has to be traditional, the resort has a cool and contemporary design led new look. However, the white walled exteriors, thatched roofs and landscaped gardens maintain a distinctive tropical look and Creole charm. Beautifully designed accommodation ranges from Deluxe Rooms to Junior and Ocean Suites. Paradise Cove Boutique Hotel, Anse La Raie - Mauritius On the north coast of Mauritius, Paradise Cove Boutique Hotel is nestled in a lush tropical garden, which blends Mauritian traditional architecture and contemporary exotic decoration. It is an adult exclusive hotel where couples and honeymooners enjoy love nests in intimate surroundings. At the tip, the Blu Restaurant and Bar with its new infinity pool overlooking the turquoise lagoon, offers a spectacular view on the northern islands. The Oberoi Spa Mauritius- The Oberoi Spa is a sanctuary of rest and relaxation in Mauritius. Using natural local oils and fruits alongside conventional therapies, they offer a local spin to the traditional day spa. Mauritius is a paradise for water expeditions like Parasailing, sea-diving, Jet Ski ride, Sea Hover adventure etc. Green tourism here is encouraged and you’ll get a wonderful opportunity to experience Sea Kayaking and Windsurfing. 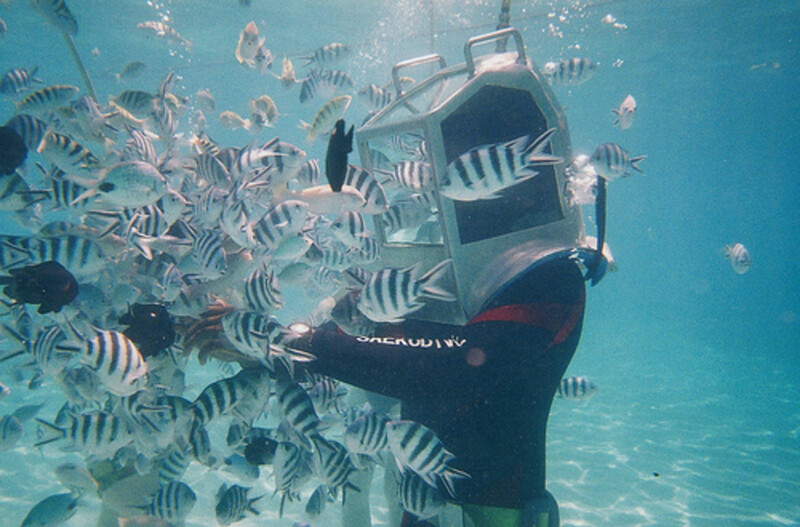 The Underwater Sea Walk is one of the most distinctive attractions of its kind when visiting Mauritius. Experience the eventual sensation where time stops, doubts lighten away and breathing undersea becomes feasible, safe and trouble-free. Gabriel Island - A smaller island compared to its neighbor Flat Island. 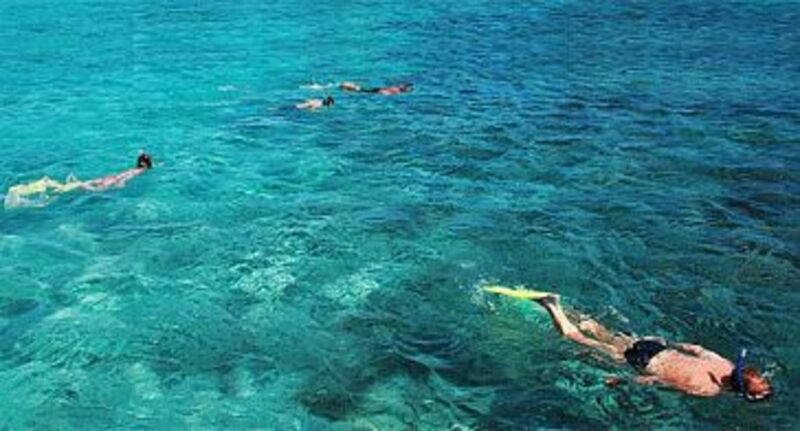 Gabriel Island is a sheltered shallow cove offering an interesting place to snorkel and dive. With its compelling turquoise blue waters, you will definitely not miss a swim. Scuba diving takes place around Pigeon House Rock, where the main attraction is the proliferation of sharks, particularly during the period November to April. Your trip to Mauritius can also get educational by paying a short visit to La Route Du Sel which is factory where you’ll get to see how the salt is traditionally harvested from see water. The biggest national park of Mauritius is a home to commonly found Macaque Monkeys, Curious Deer and other mammals, the national park is also a breeding ground for endangered bird species like Mauritius kestrel. Cap Malheureux - red roofed church - Mauritius | The beautiful red roofed church at Cap Malheureux in the North of Mauritius. A significant tourist attraction and particularly for pre-wedding photo shoots, which the Chinese are hugely fond of. Arguably, the nicest fishing bay on the Island. Vanilla Crocodile Park is a home not only to crocodiles, but to many different animal species. It was founded as a crocodile breading farm in 1984 by an Australian. Today is houses more than 1500 crocs. Giant turtles also live here. If you're feeling brave you can ride or feed them (the turtles!). A word to the wise: these turtles love bananas. Next to the insects house you can find fruit bats and monkeys. Boating or Cruising in the deep blue sea is always fun, especially if you have a fishing rod along with you. You can take services from any of the boating company and go out in the ocean to seek some natural calmness that East coast of Mauritius has to offers. An Exotic massage or a cocktail party will garnish the trip. Located in the Bay of Grand Port, Mouchoir Rouge island is a unique touristic attraction that owes its name from its unique red roof building. Its colonial architecture will immerse you in the rich history of Mauritius. 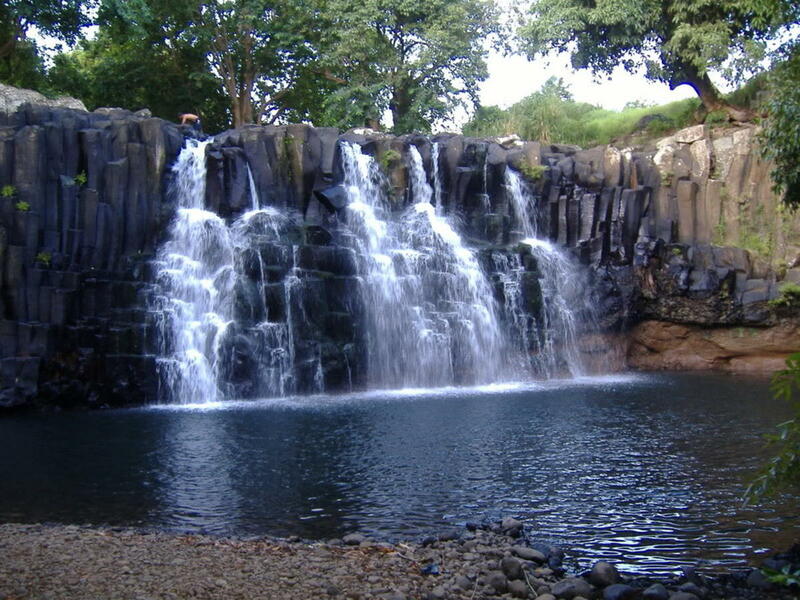 Rochester Falls Mauritius -the best feature of the falls is of its lava cliffs: many years of erosion have led to the formation of a spectacular backdrop of rectangular blocks stuck together. The water falls down a height of 10 meters through the rocky beds of the Savanne River in white foam but with gentle, babble sounds. The Catamaran cruise is a beautiful way of spending an amazing day with your loved ones and friends in Mauritius. The catamaran cruise will take you to the North Island or South Island. The pristine natural beauty will mesmerize you for sure. Enjoy the tour and have a great romantic time in Mauritius. Mauritius is one of the world’s top luxury tourism destinations. 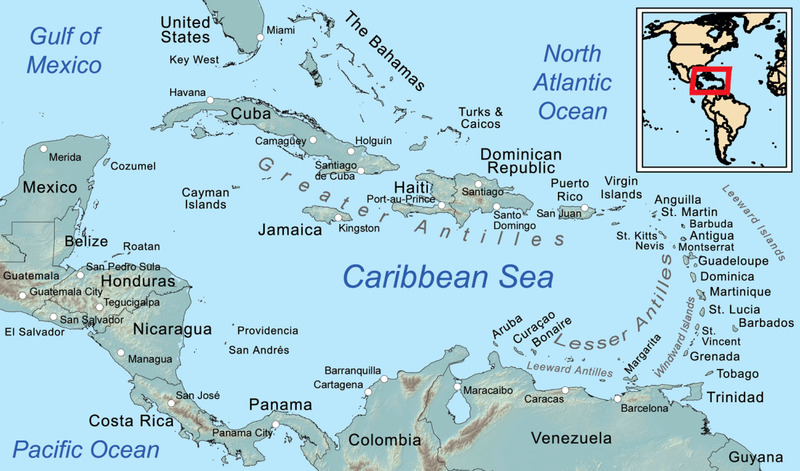 The calm blue waters enjoy a sub-tropical climate with attractive beaches, the tropical fauna and flora is complemented by a multi-ethnic and cultural population that is friendly and welcoming. 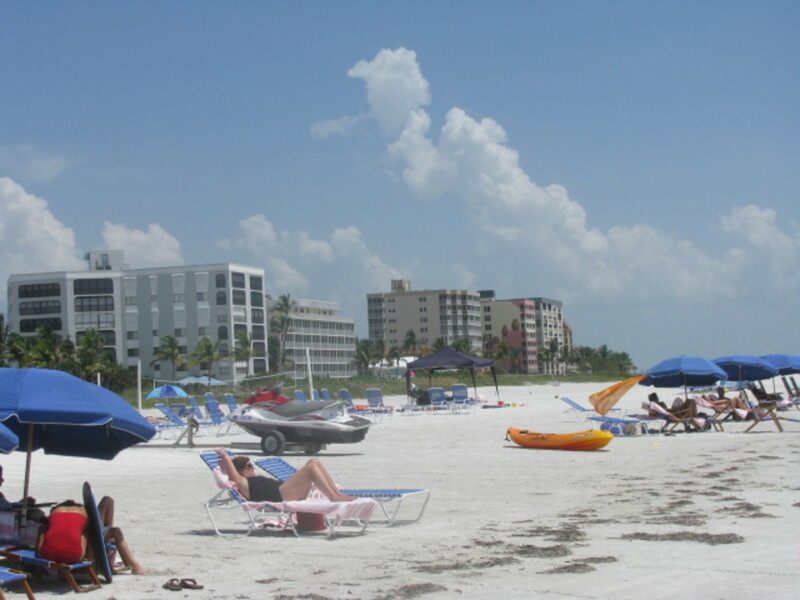 Various recreational activities like water sports, deep-sea fishing are available. Land-based leisure activities include golf, tennis, skiing, sky diving, deer hunting, mountain biking, abseiling, zip lining, horse riding and trekking. 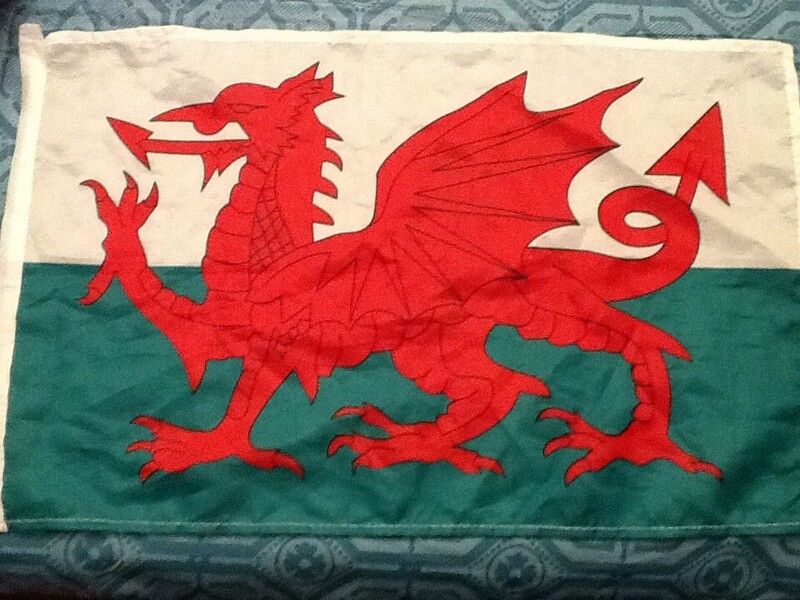 It's my paradise island, i live in it and i love it!